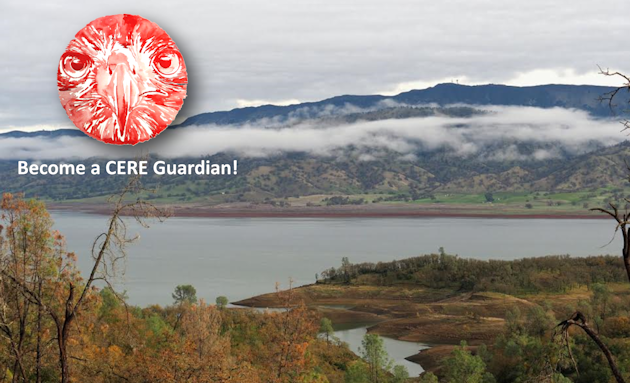 Tuleyome | You are a CERE Guardian! You are a CERE Guardian! At Tuleyome we believe everyone deserve access to the outdoors. There are serious efforts throughout the Country to take your public lands away from you and sell them off to private individuals, locking you out of the lands you love. Become a CERE Guardian. Pledge to Conserve, Enhance and Restore your public lands and protect your freedom to Enjoy the outdoors! 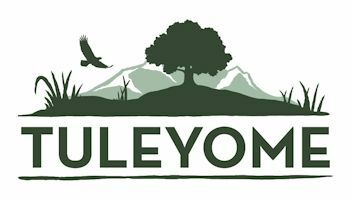 I love giving to Tuleyome because I know they're a "lean" organization that gets things done, and my donation dollars will go to the programs and projects to which they're intended. Donate to Tuleyome! -- The Chubby Woman 's Walkabout, Sacramento, CA. : Keep up! Join our Email List! Keep up! Join our Email List! Donate 100% - Add 3% so that 100% of the donation goes to Tuleyome. Tuleyome has partnered with Network for Good to securely process your online credit card payment via Network for Good (tax ID 68-0480736). This transaction will appear on your credit card statement as "Network for Good." This transaction is subject to Network for Good’s Privacy, Security & Disclosure Statement and the Charitable Solicitation Disclosure.